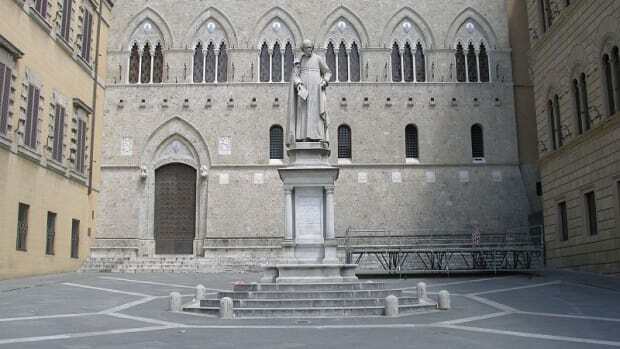 Let’s say the beautiful but not-always-solvent Banca Monte dei Paschi di Siena should need a bunch of money, which seems a pretty safe assumption right now. 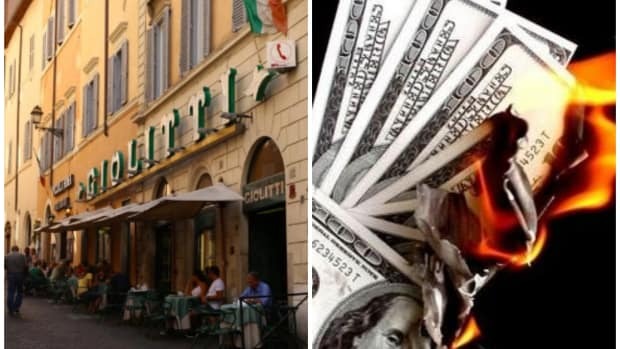 And let’s say the Italians have to get a little Italian about the rules to save it. Take it from the country’s finance minister: You’ve got nothing to fear. 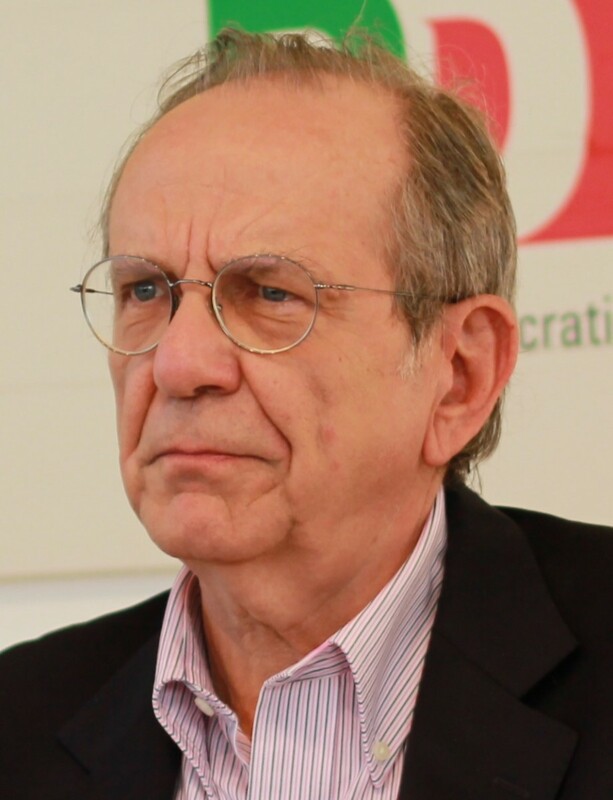 "The Italian banking system is not in systemic crisis nor is it a source of vulnerability for other banking systems," Padoan said. It's kind of cool that Italy can be a sumptuous cultural paradise and economic wasteland all at once. 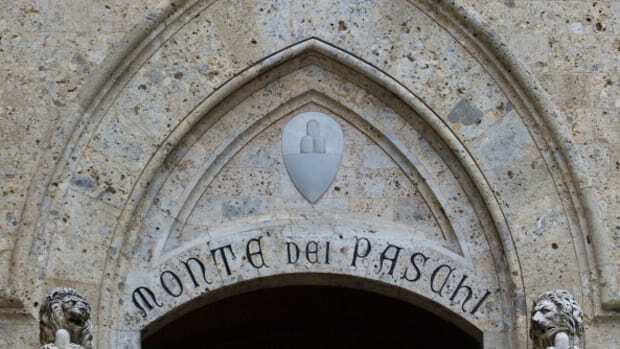 Monte dei Paschi does not literally translate as "Mountain of Debt"... Yet. The Medici are rolling in their graves. The country’s new hybrid right wing-populist leadership thinks Monte dei Paschi has had it too easy. 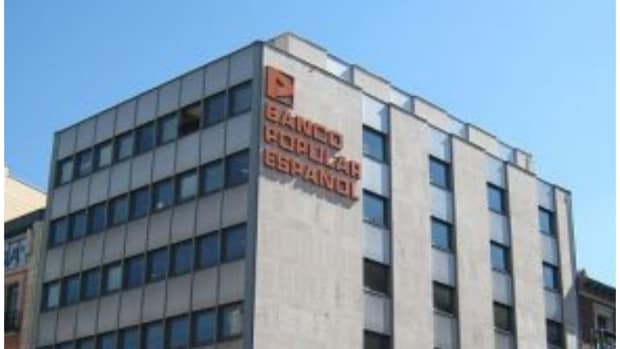 Hello, Banca Monte dei Paschi di Siena.